The Lewmar Atlantic Portlight has clean lines and a clear, acrylic window housed in an attractive aluminium frame. Portlight inner and outer frames are made from aluminium extrusion, deep anodised for maximum corrosion resistance. All sizes CE Approved for Category A, Areas 2, 3 & 4 - sizes 10, 30 & 32 approved for Area 1 also. 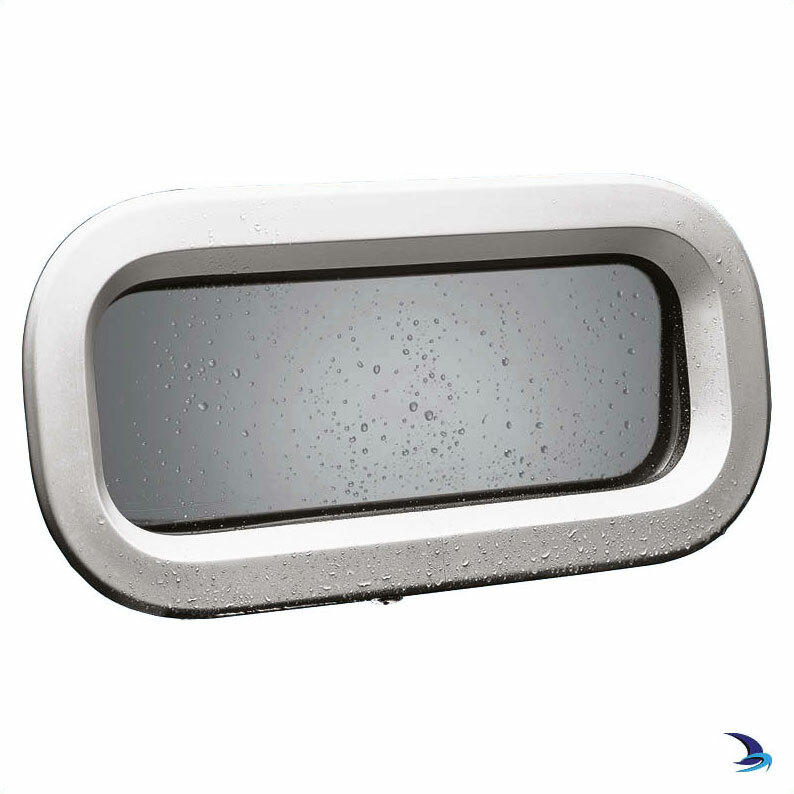 Portlight inner and outer frames are made from aluminium extrusion, deep anodised for maximum corrosion resistance.